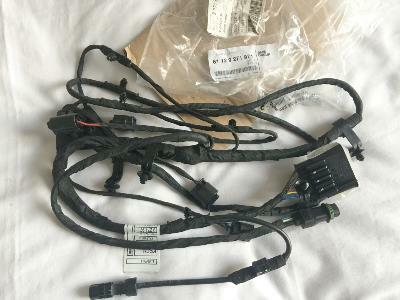 Genuine BMW front end wiring harness. This fits BMW M5 F10 models made from July 2012 to July 2013. The BMW part number is 61129271971. Please check this against your VIN number using the BMW electronic parts catalogue to make sure it is correct for your car before buying. If you do not know how to do this, send us the last 7 digits of your VIN number and we will check for you.